Ian Darke weighs in on how Chelsea will approach their midweek fixture against Tottenham and what it could mean for Maurizio Sarri's future. 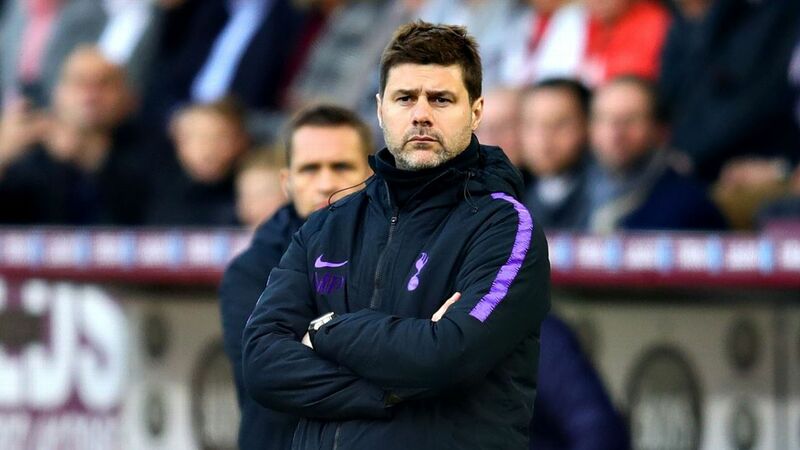 Tottenham boss Mauricio Pochettino has said his side's defeat at Burnley showed they are not yet ready to challenge for the title, and that it could take another five years to instil the necessary mentality. 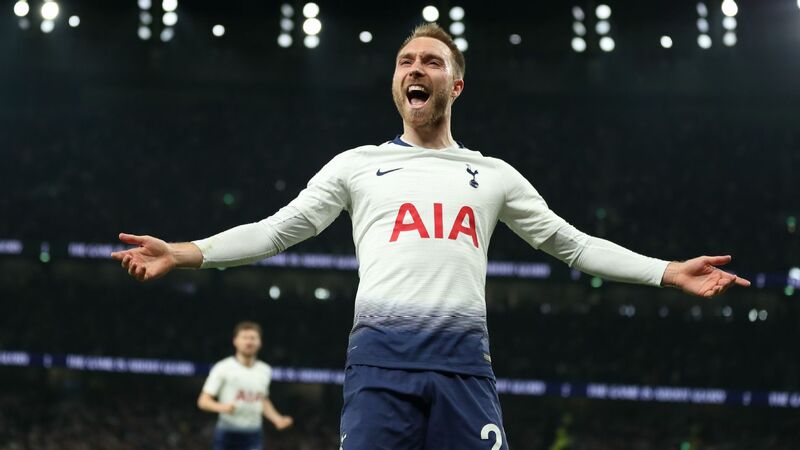 Spurs had the chance to move within two points of the Premier League leaders on Saturday, but they slumped to a 2-1 loss. "Come on. In the last 10 or 12 games you must be strong. You have to dominate and show you are a real contender. We showed on Saturday that we are a good team, yes, and we have good quality, yes. But it's still not enough to win a title like the Premier League and that's the reality. I think you, the players and everyone thinks the same. "To be honest, I'm so disappointed and frustrated because we didn't show more attitude, more energy than Burnley. We didn't show more ambition than them, fighting for the Premier League. That's what worried me. "Of course, it's easy to go to Chelsea now and be motivated to play, and to play against Arsenal or Dortmund. But you play for the Premier League, for big things, in a game like Burnley. "It's dry, the pitch? It's dry, it's normal. The changing room is not so big like at Wembley? Of course it's not. But come on, you need to respect and the way you need to respect is to go there and show more ambition, show more attitude, show more capacity to fight, and if we are not -- if we don't have the will to show that -- we don't deserve more." Pochettino had warned his players before the trip to Turf Moor that they needed to treat the game like a "decisive" one in the title race. It is reminiscent of the time at the end of August when the Argentinian told his stars they would "crash" at Watford if they got carried away with their 3-0 victory at Manchester United. Again, his fears proved to be justified as Spurs let a second-half lead slip at Vicarage Road and lost 2-1. 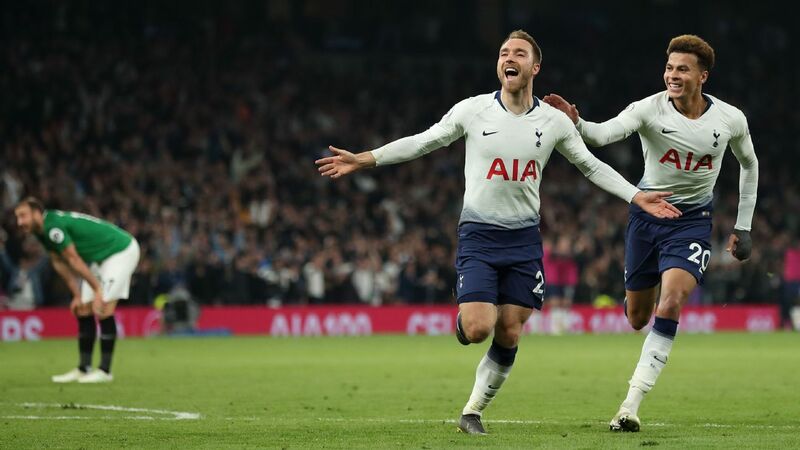 Mauricio Pochettino said Tottenham could still be five years away from having title-winning mentality. "The example is Watford," Pochettino said. "The first half was fantastic and we started the second half amazingly -- 1-0 [up], and then in the last 20 minutes we threw away the game, because of us, not because of Watford. "That is my worry, what happened, and to change that is not only five-year work. Maybe it's 10-year work to change that thing that happened here. 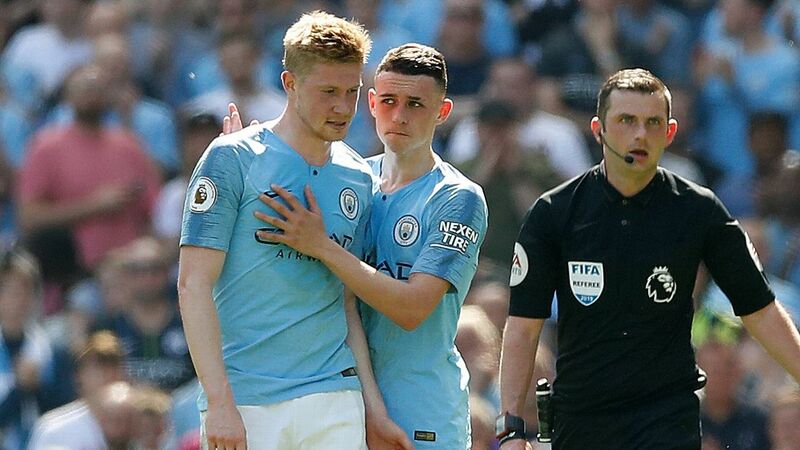 "The reality today is it's going to be tough, the possibility to win the Premier League, because of us -- not because Liverpool are much better, or another is much better. That's the most important thing."